Your risk mitigation toolbox, that is. With the right tools and a solid supply chain optimization plan, you could see as much as a 20% decrease in your operational costs. Not to mention increased efficiency and head start on competition who haven’t been as forward thinking. We recently chatted with UPS veteran, Robert Marsh, on how to mitigate risks like natural disasters and cyber-attacks. Last year, business continuity professionals ranked cyber-attacks as their number one threat. As we compile our responses for our 2019 State of Business Continuity Survey, we have a feeling this will be a continuing trend. 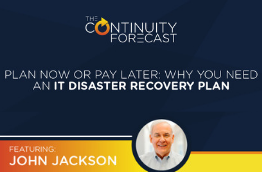 Robert brings 20+ years of experience to The Continuity Forecast podcast, as he shares with us how preparing for the worst can not only save your business during a crisis, but can save you in day to day operational costs. Optimizing your supply chain is the perfect place to start implementing your risk mitigation plan. Product – Goods and services. With these in mind, step one towards optimization is supply chain mapping–from where the goods are sourced, to where they’re manufactured, to who is paying (and how), and how it’s traveling to its destination. Each of these stops on the map represent a potential area of one of four operational risks. 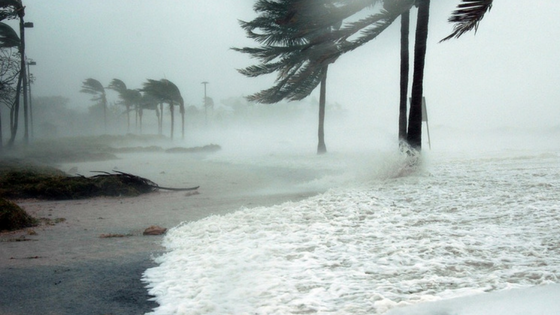 You can’t control weather or natural disasters, but you can plan for them. At UPS, Robert helped encourage clients to have a diverse supply chain, from distribution centers to transportation routes, so when disaster struck, not all their supply eggs were in one basket. It’s also helpful to have a weather intelligence solution to fall back on to help plan for, manage during, and recover after an environmental event. Important elements to have in this weather risk mitigation tool belt often include meteorological support, weather maps, and customizable weather alerts. How can you mitigate risk from economical factors? Ask yourself: Where are you sourcing raw materials? Price fluctuations of raw materials can cause a considerable impact on your profit margins, so don’t source from one just one location. 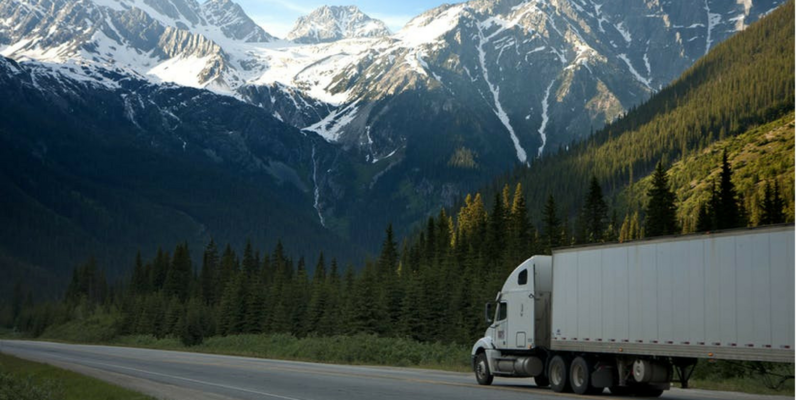 Inventory optimization can also help reduce costs in terms of storage and transportation. 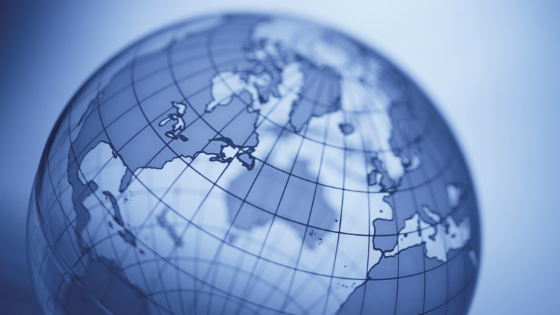 International strikes and protests are another reason to keep your supply chain diverse and adaptable. Understand local market and research. Research the political climate in the areas you’re sourcing materials or housing distribution centers so you understand the local market. 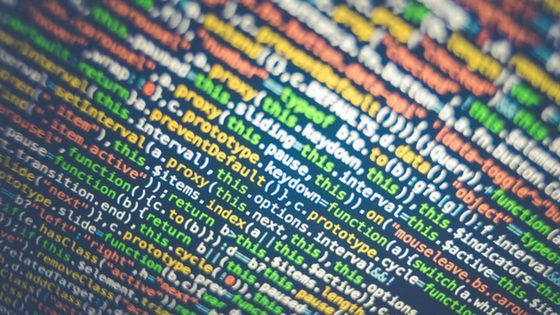 Cyber-attacks are becoming more common so the need for recurring and updated training preparedness for these situations is critical. 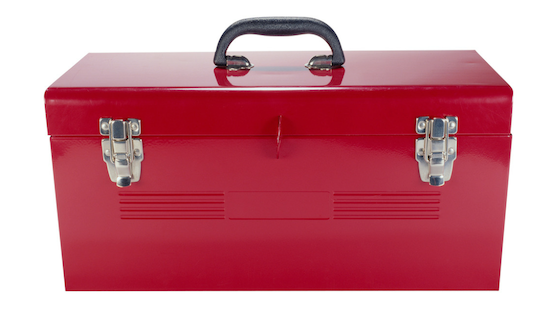 What’s In Your Risk Mitigation Toolbox? 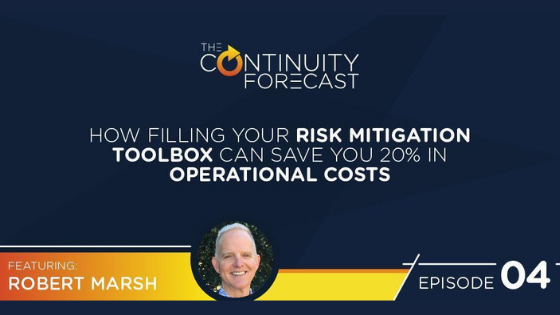 Here are the four major components he says you need in your risk mitigation toolbox. Inventory optimization – Make sure your goods are located in the right place at the right time. Many retailers are omnichannel, where they can ship an item from another store’s inventory, rather than a warehouse, saving money on warehousing and transportation. Transportation optimization – For instance, could a good be delivered via ocean, rather than air? 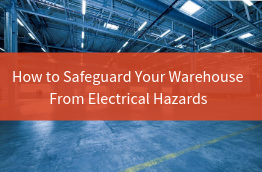 Warehouse design and layout – Are goods being stored effectively? How efficient is your pick and pack software? Package redesign – A larger box will always mean greater cost. Each of these risk mitigation tools – including weather alerts – can be automated and digitized as part of your optimization roll out plan, another way to cut down on excess costs. If you’d like to reach out to Robert, you can contact him on LinkedIn or find him at Globalmesh.link. This blog post was based on The Continuity Forecast podcast. We know business never stops. Check us out, leave us a review! 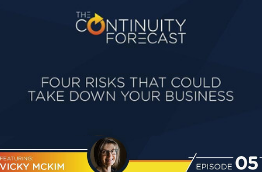 Are you prepared for business risks to strike?